The movie’s premise resonates. Millions of people have a dream “do” list: all they would do if they could in life. These lists tend to feature all the highlights on the aspirational horizon — acts of fancy, courage and delight, full of punch and flavor, adrenalin and imagination. We lost four of my heros reently. Each of them was part of my bucket list ‘to be’ and ‘to do.’ From the first lady Prime Minister of the UK,s one of the most popular “Mouseketeers” on the original Mickey Mouse Club, a comic genius, painter, author, and observer or life, each of them had a profound influene on me. 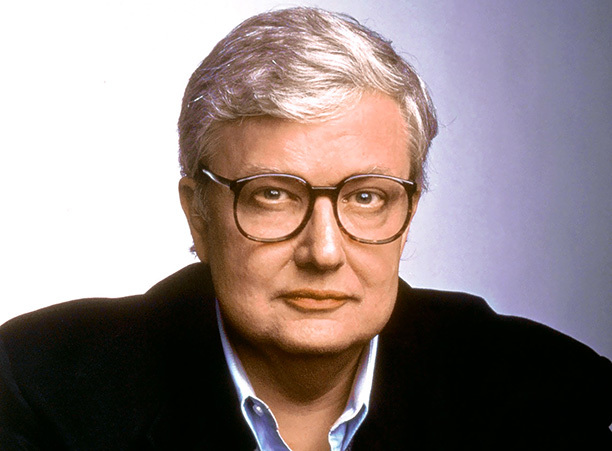 Roger Ebert taught me how to use movies to drive home my messages. And hear the wisdom of great visuals and sound bites to educate an audience. He will alway be the reason that I spent so much time ‘at the movies.’ I wrote an entire blog dedicated to Roger. 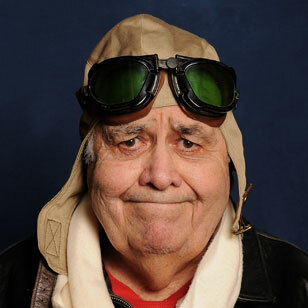 I knew him personally and I will miss him greatly. 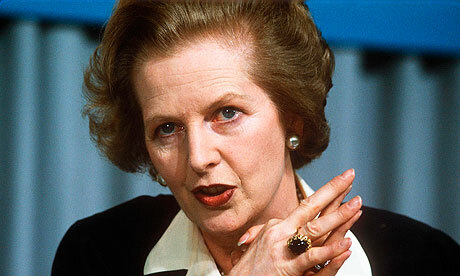 Margaret Thatcher reminded me that patience often wins. I never met her but followed her three consecutive terms as one of the major political figures of the 20th Century. When Meryl Streep played her in the Iron Lady I knew that the greatest living actress of our time would do justice to the greatest UK Prime Minister. They both taught me that when a woman puts her mind to something, nothing will stop her. ” I am extraordinarily patient, provided I get my own way in the end. 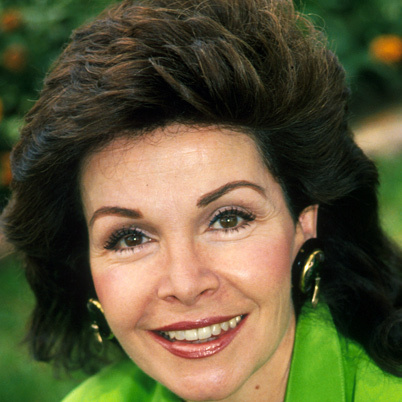 Annette Funicello was my first celebrity crush. Her great smile. Her determination to fight illness with the strength of inner peace. She was the reason I watched television. She reminded me that illness is not gender or age restrictive. Illness is something that we all face. Live each day like it is your last. Dance a little. Sing a little. And tell those you love that you love them….every day. Each of them demonstrated how we must reach beyond our safe harbors and stretch for what’s in our heart and mind, providing that it lines up our business and life’s plan. Our goals need to be bigger. Our options continue to expand if we stop saying we “Should” do something and simply do it. Jonathan saw things, made connections, and opened my eyes to the wonderment of all around us. The simple observations made me realize that there is a solution to every problem. An answer to every question. And if nothing else, make someone laugh. It is a great gift. Share it daily. I will miss each of them. They required me to act…to do…to be…to accomplish. It freed the confusion, the debris that can slow us down and keep us from focusing on our path and our environment. Perhaps when you are done filing your taxes you can articulate the vision for your energy and time for the rest of the year. May I suggest you start with a list of what you would like to spend less time doing. Then come up with opportunities to go faster in those areas. Be creative and list at least three solutions for each of the tasks and the reasons you have not accomplished them as yet. There is a big difference between a full life and a fulfilling life. The Bucket List movie ultimately sends its two wanderers to the people, not the places, who matter. We lost Roger, Margaret, Annette, and Jonathan but they live on in their accomplishments and the similarity in how each of them lived their life. “Find the joy in your life,” Freeman tells Nicholson before the credits roll. And that’s how they all lived. Joyfully so they could share their wisdom with us all. Create and fulfill your bucket list today. It can’t wait till tomorrow.